With April First tomfoolery out of the way, April is in full swing on Stan and there are a few gems that have been added to the Stan library over the last week. Returning for a (hopefully) very funny second season is Tracy Morgan and Tiffany Haddish's The Last O.G. - new episodes coming every Wednesday from now on. A great Aussie mini-series on a great Aussie entertainer is found in Peter Allen: Not the Boy Next Door. This two-part Australian production stars Joel Jackson (Safe Harbour, The Wrong Girl) as Peter Allen. A trio of great World Movies has just been added, but if you're looking for something a bit lighter and more recent, then the comedy crime caper Going in Style starring Hollywood heavyweights Michael Caine, Alan Arkin and Morgan Freeman, should be right up your alley. Don't let the fact that it is directed by Zach Braff put you off. France's See You Up There, Germany's The White Ribbon and Taiwan's The Time To Live And A Time To Die are the trio of foreign movies I talked about earlier. 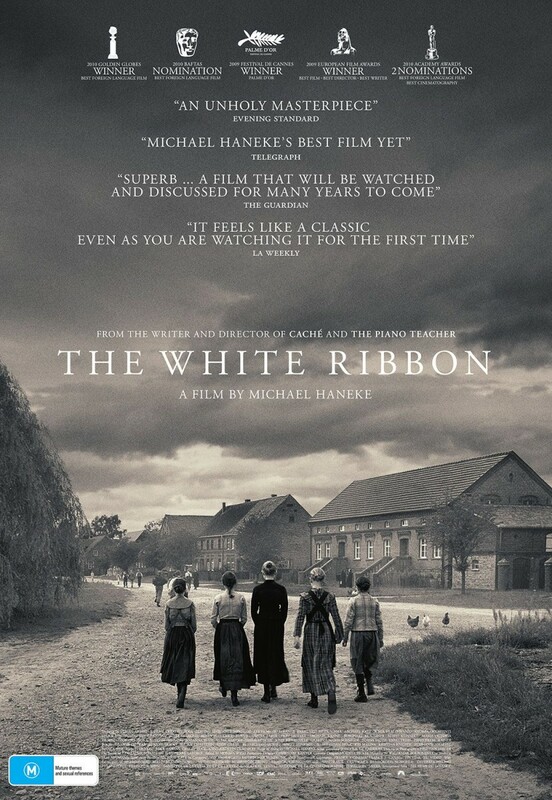 'See You Up There' is a comedy crime drama set after the first World War, while horror mystery film 'The White Ribbon' is the 2009 Palme d'Or winner. The semi-autobiographical 'The Time To Live And A Time To Die' is a movie about the passing of time and the torch from one generation to the next (and not always in a good way). You can view last week's list here.